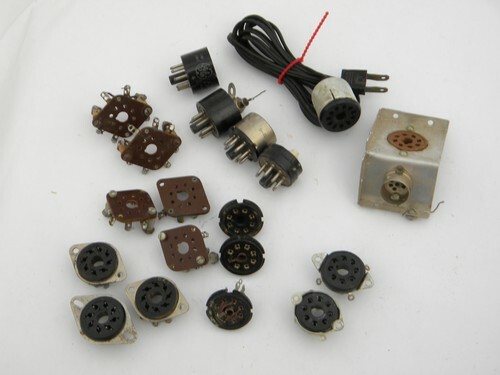 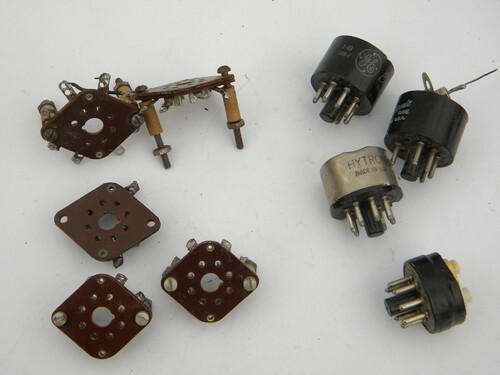 Lot of assorted vacuum tube sockets, bases etc for repair or parts. 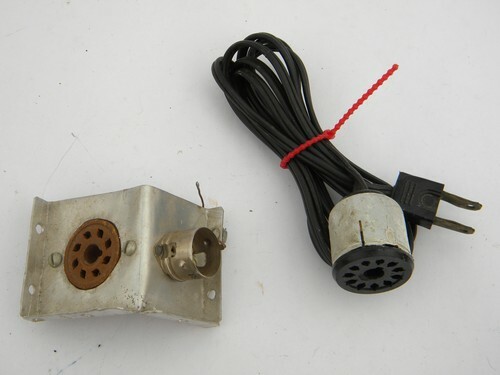 These are from the estate of an amateur radio buff. 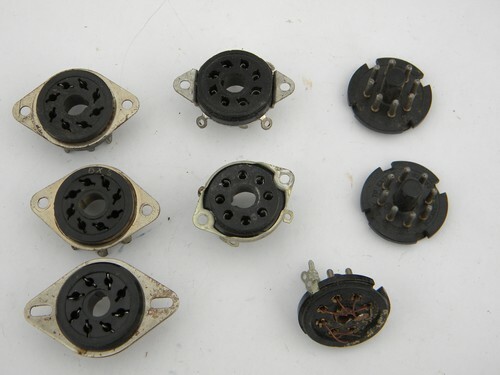 There are about 5 phenolic socket bases, 5 black bakelite and metal sockets and more.